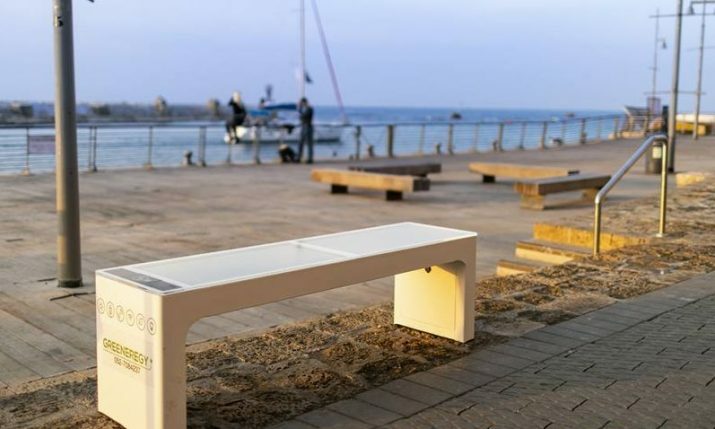 Innovative Croatian company Include, manufacturers of ‘the world’s best smart street bench’, continue to expand around the globe with the placement of new benches in Doha, Qatar. 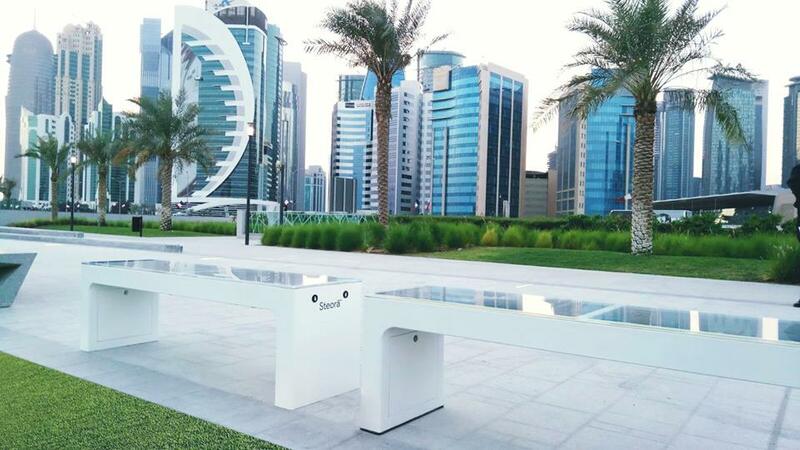 The new Steora smart benches installed in the Qatari capital Doha brings the number now to more than 450 benches in 23 countries, impressive for an idea that was started by young entrepreneur Ivan Mrvoš in his hometown of Solin near Split in 2015. 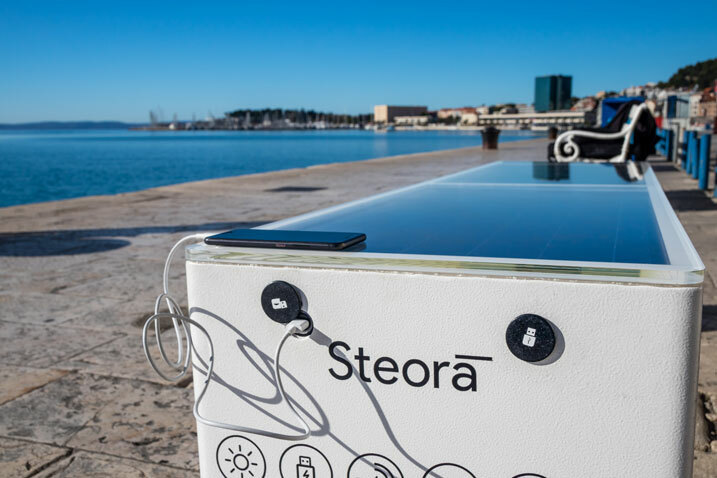 The Steora smart bench is a solar-powered bench with multiple functionalities, including wireless and USB charging, free wi-fi, ambient lighting, a cooling system for the seating, and 15 smart sensors. 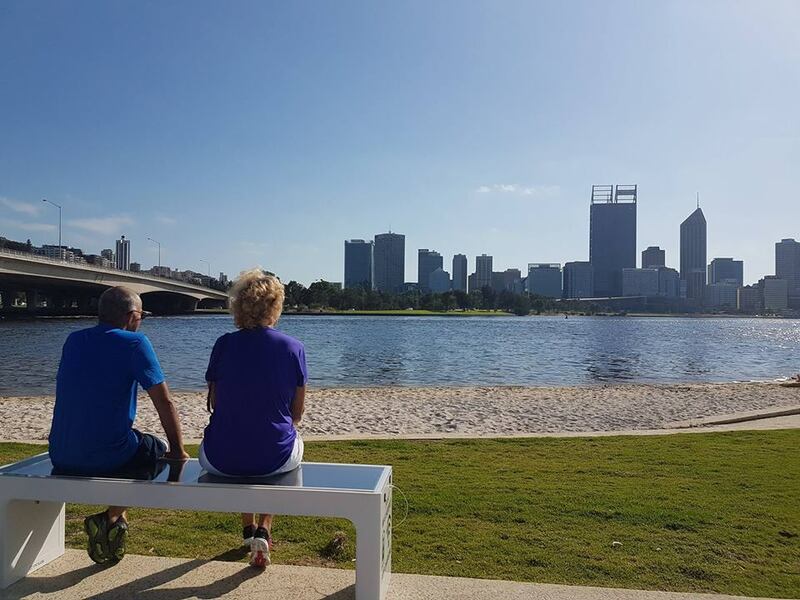 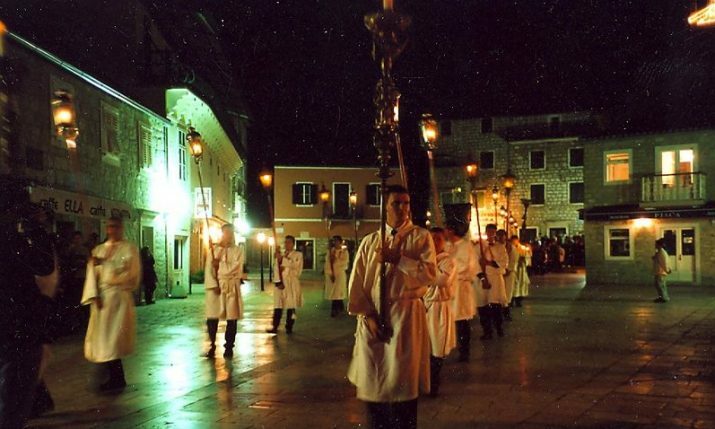 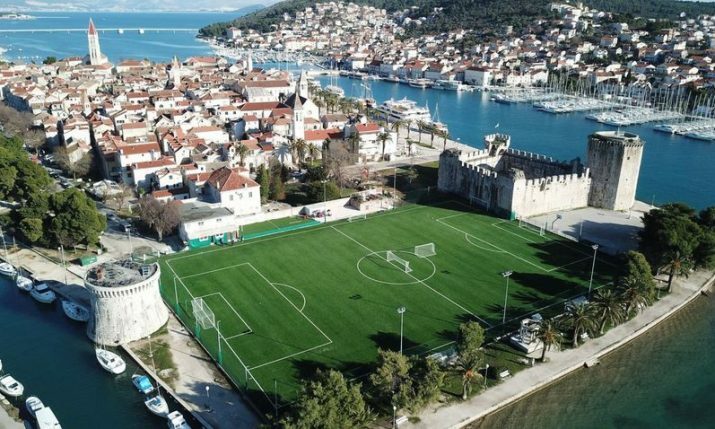 Currently, the benches, which are manufactured in Croatia, can be found in all corners of the world, including Australia, Germany, Slovakia, Belgium, Denmark, Czech Republic, USA, Portugal, and Dubai. 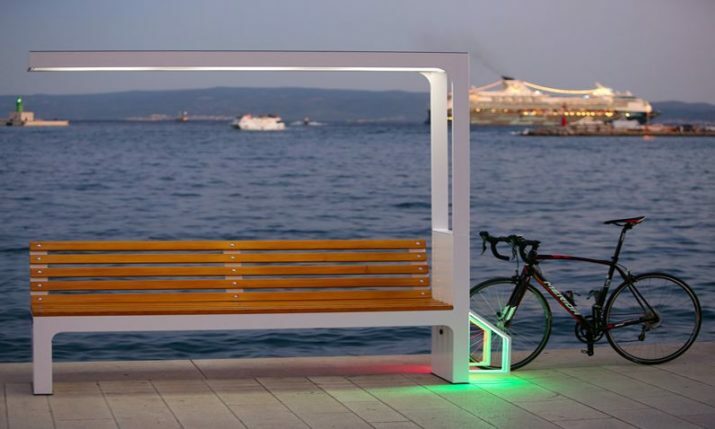 Recently include presented Steora® Urban – described as the most advanced street bench in the world and designed for highly frequented areas such as city streets, squares, and other urban locations. 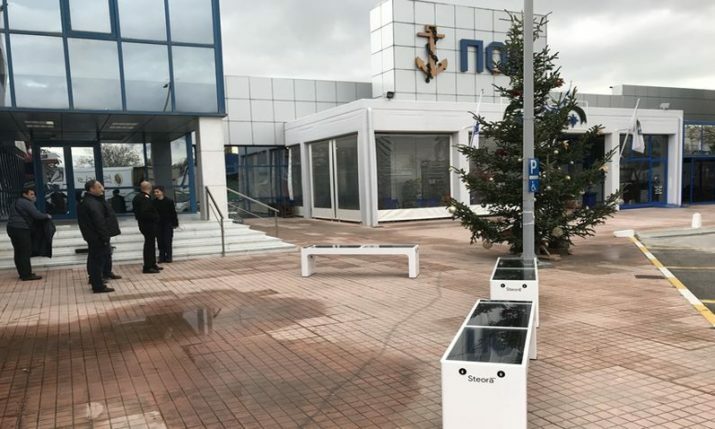 The highlighted feature of Steora Urban is a 19” super-bright LED display, which can be used for showing ads, videos, pictures or various info to the public (e.g. 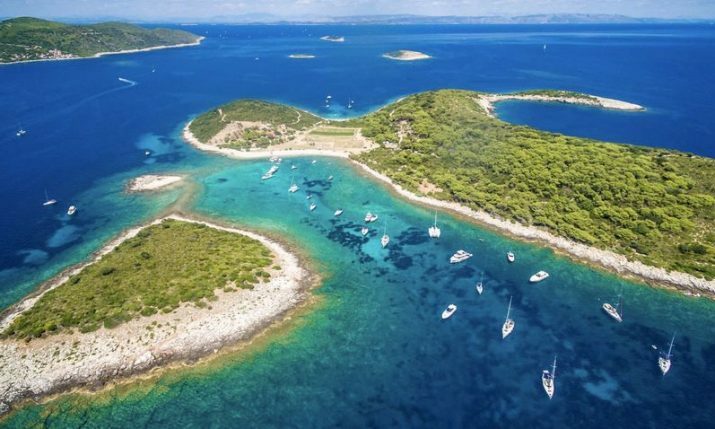 weather forecast).